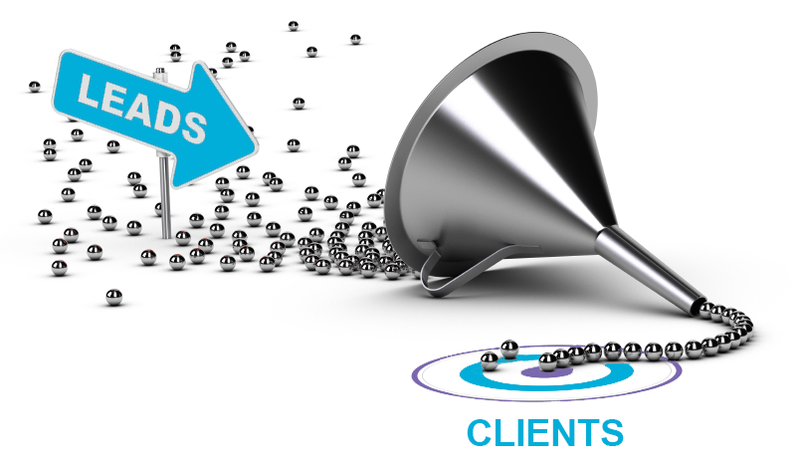 Are you maximizing your marketing flyer lead generation potential? As an agent – you are on a constant quest to generate new business. Save yourself time and effort by turning your existing marketing materials into targeted lead drivers! This article will teach you four easy ways to use marketing flyers to generate more buyer and seller leads. Below we provide 4 techniques you can use to target specific lead types. Read up and test them out! By withholding key details, you’ll leave your leads wanting more. Drive engagement by including a call to action that tells prospects how to contact you – something like, “Great price! Text XXXXXXX for full property details!” When you get the text, follow up with a reply asking for an email address you can use to send the property details. That way, you’ve captured your lead’s phone number and email – making it easier for you to follow-up in the future. Turn “not quite right” into “new buyer in sight”! Often times, a potential buyer will be interested in a property but something about it just isn’t quite right. Maybe the home is $10,000 over budget or perhaps it doesn’t have granite countertops. Either way, you can engage those buyers by promoting listings with a similar price range, location and / or amenities and start a conversation with your soon-to-be buyer lead by adding a call to action that promises access to similar properties. “Want more properties like this? Email me at realtor@agent.com with the subject line “Hot Properties in Mountain View” and I’ll send you a list of 7 great properties that are for sale or coming soon!” Particularly in tight inventory markets, the prospect of information about “coming soon” properties will motivate leads to take action. Curiosity may have killed the cat – but it helped the realtor! Showcase your home and your sensational customer service! When you receive a text, follow up with a phone call and let your new lead know they don’t have to wait for the open house - you’re happy to schedule an individual showing anytime that is convenient for them. Adding a simple call to action to your flyers will simplify your lead capture process and help you rake in more potential clients without adding any extra work. Test out these techniques, figure out what works best for you and reap the rewards! Ready to take your real estate marketing flyers to the next level?